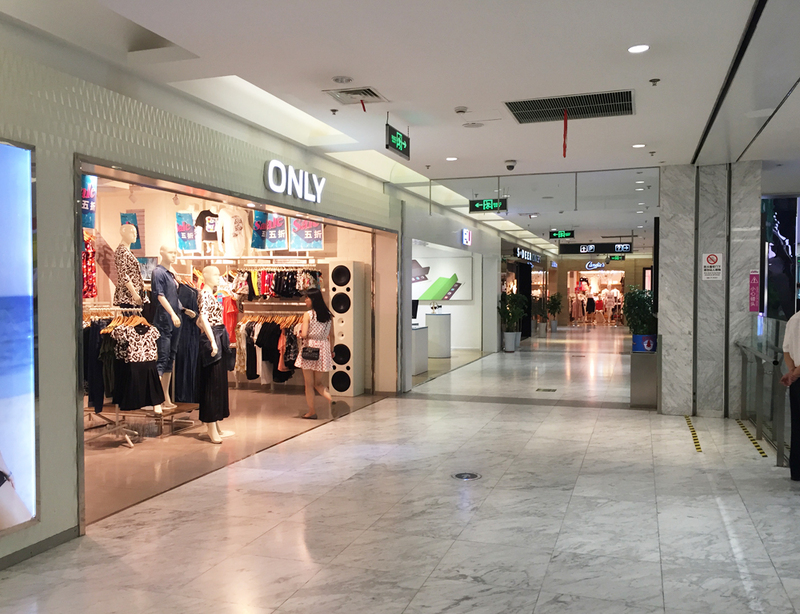 Hefei Mengchenglu Mall is one of Hefei City's first multi-tenanted retail mall, with six levels of diversified retail services to meet the lifestyle needs of the growing middle income population. 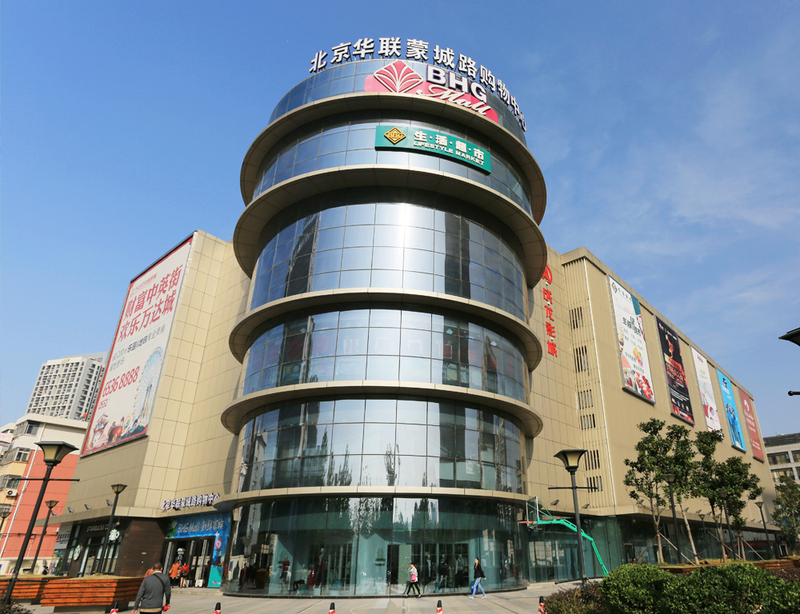 Hefei Mengchenglu Mall is located in Hefei's North First Ring retail hub, which comprises several mature residents of communities, high quality office projects and commercial facilities. The mall is frequented by families and professionals for retail goods and services such as fashion, dining and entertainment. 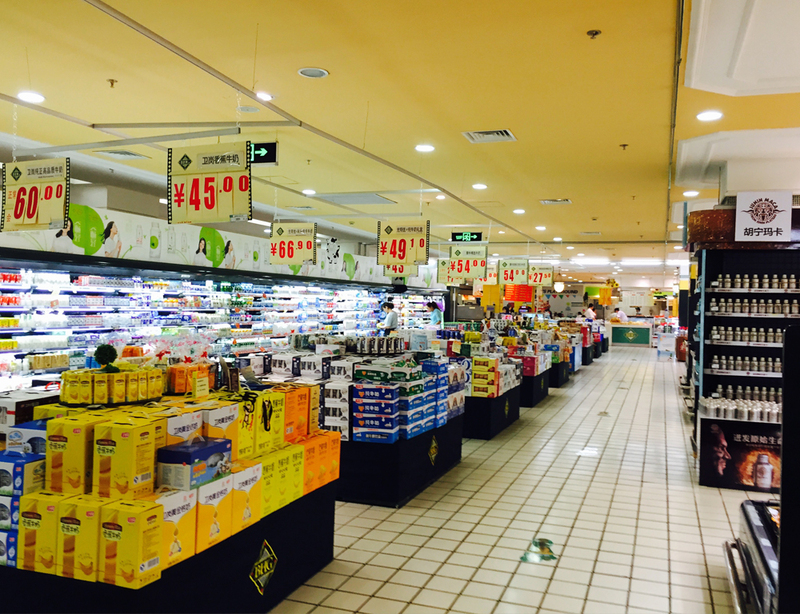 Hefei Mengchenglu Mall is easily accessed via several main roads and is only a 5 minute walk from two bus stations - the North Station of Baishuiba and the West Station of Baishuiba. 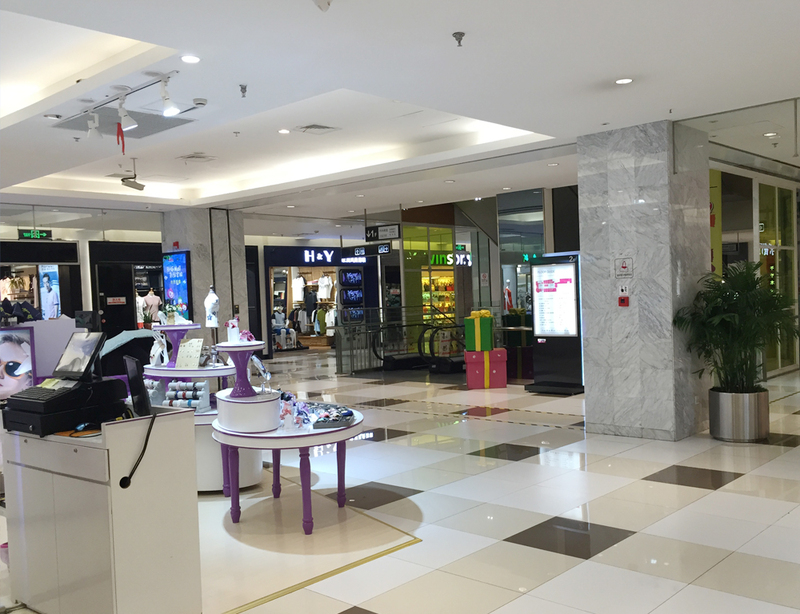 The mall is located near government organisations such as the Luyang District Government, Luyang Administrative Service Center, and Hefei Justice Bureau. Several commercial buildings such as Fortune Plaza, Xintiandi, Hongda Building, and Zhidi HSBC Plaza are also located in the vicinity. 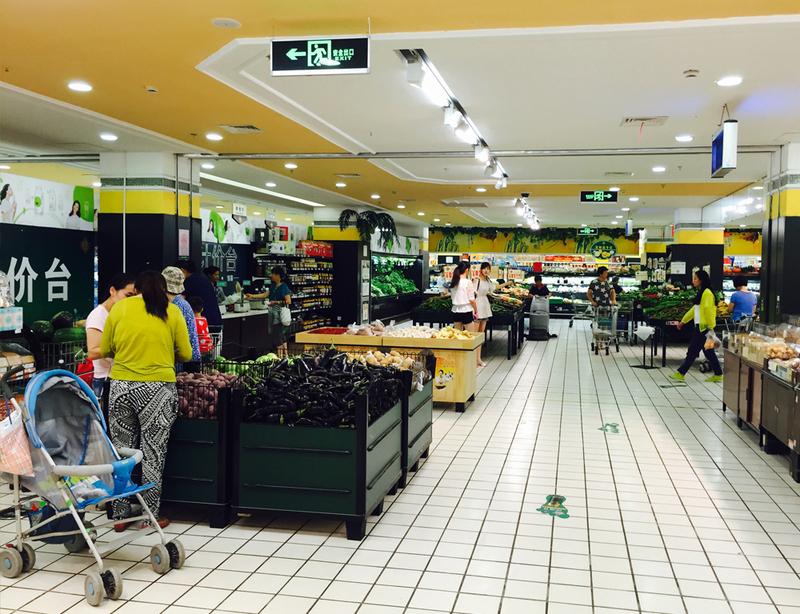 In 2016, Hefei Mengchenglu Mall beat over 40 participating malls and was one of the winners in "Hefei's Most Popular Shopping Centre of the Year" by a local media platform, "Hefei Forum (合肥论坛)". "By clicking on the [I confirm] button, I represent that I am not resident or located in the United States or any other jurisdiction where accessing the materials contained on this website is unlawful and I agree that I will not transmit or otherwise send any materials contained on this website to any person in the United States or in any other jurisdiction where to do so would be a breach of any applicable law or regulation or would require any registration or licensing within such jurisdiction."